I love this idea just for the fact that it means that warmer weather is on its way! Check out the easy DIY instructions on how to wrap the beach towel around the pool noodle! Feel free to fill it with pool toys, sunglasses, a stuffed animal or maybe even a fun rubber duck! My boys would love squirt guns and bubbles. Bubbles are always a hit with my kiddos. 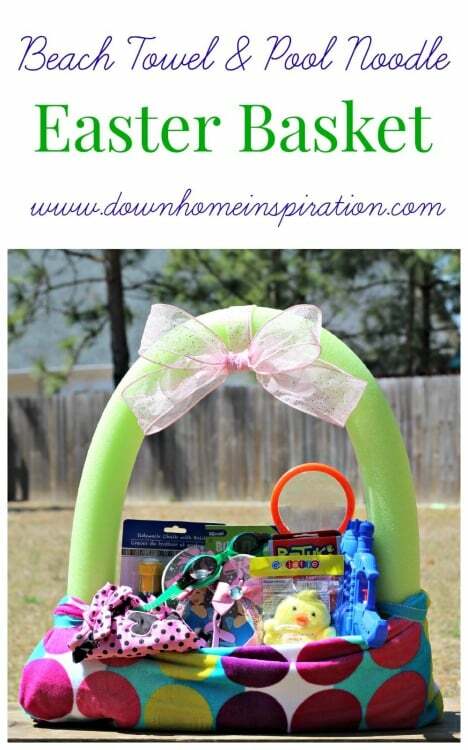 This is such a fun twist on an Easter basket! 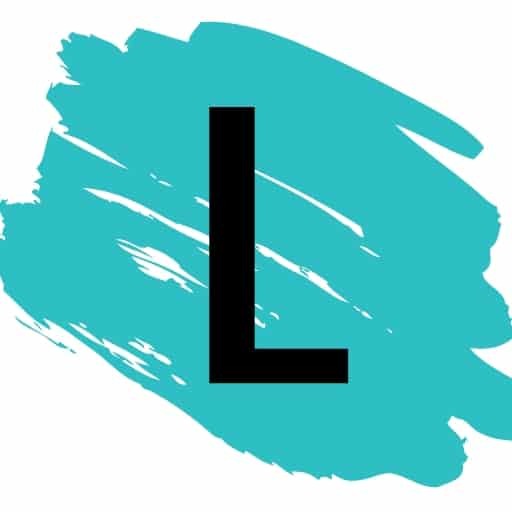 Perfect for your teen who is into baking. 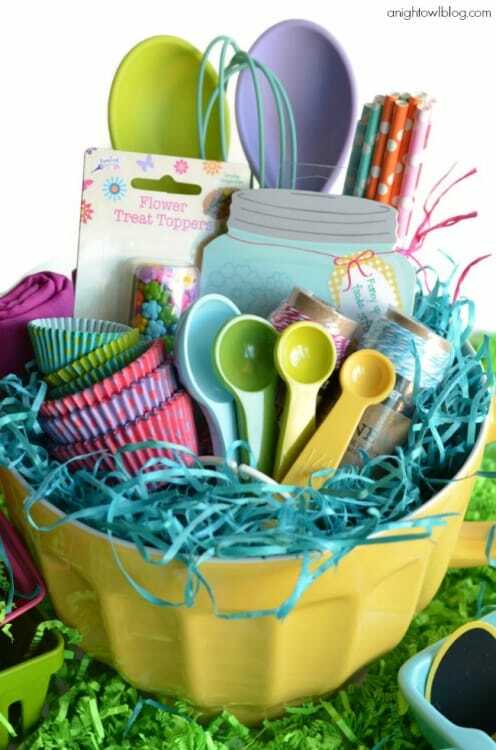 Gift them their very own mixing bowl with fun accessories including whisks, pastel measuring spoons, patterned cupcake liners, fun sprinkles and more! This is fitting for a younger teen. 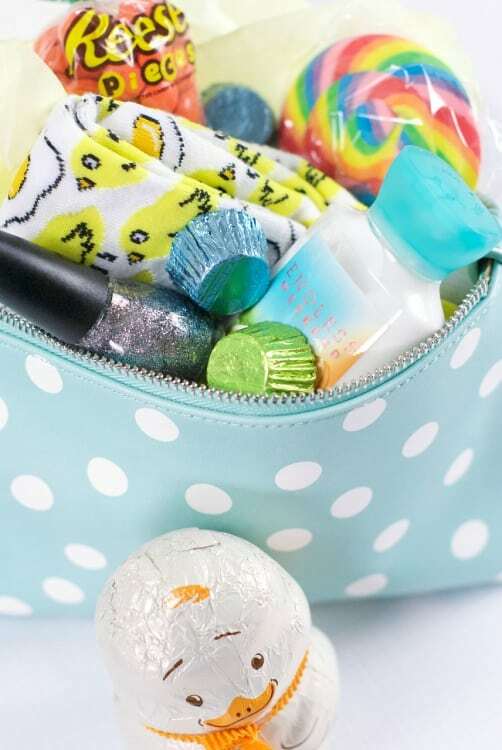 You can choose to fill their makeup bag with makeup for beginners such as lip gloss, mascara, a neutral eyeshadow, a makeup brush or you can fill it with fun socks, travel sized lotion, nail polish and of course chocolate!